Many people don’t realize what a big part of the house their garage door is. 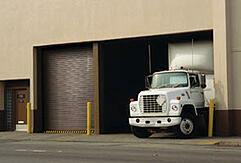 The garage door is the largest moving part of any house and can make up 30% to 40% of the street view of the house. When selecting a new garage door, we can break it down into three major categories to consider: style, insulation, and glass design. This is one of if not the most important aspect to consider. Do you want a standard raised panel design like you see on 90% of the homes in your neighborhood or do you want to spice things up with a carriage house garage door? There are a plethora of different carriage house designs available that can enhance the curb appeal of your house. You can boost the appeal even more by adding decorative hardware on the outside of the door to fit the design you choose. When deciding between a raised panel door and a carriage house door consider what will fit best with the design of your house. The advantages of an insulated garage door are numerous, including the obvious of one of regulating temperature in the garage. Garages aren’t just for cars anymore, many people use them as workshops and an insulated door can make things much more comfortable to work in by keeping the cold air out in the winter and the hot air out in the summer. The insulation also gives the door more rigidity making the door more durable and harder to dent and ding. Another advantage of an insulated garage door is that it will run quieter than an un-insulated door. You will pay a few more dollars for an insulated door but the benefits far outweigh the minimal increase in price that you will pay from an un-insulated door. After you have chosen the style garage door you want and whether or not you want it insulated, the next decision is to decide if you want glass and what design you will choose. Some people decide they want glass for the added style and light that it lets in to the garage and others prefer the privacy of not having glass in the door. If you do decide to include glass you might want to consider the design of the rest of the windows in the house. You can try and match the garage door window design to architecture of the house. Give us a call if you would like more information on the different types of garage door styles available at 1-800-333-3667. RapidSlat Doors are two doors in one: combining the speed of a high performance door with the security and durability of a rolling steel door. 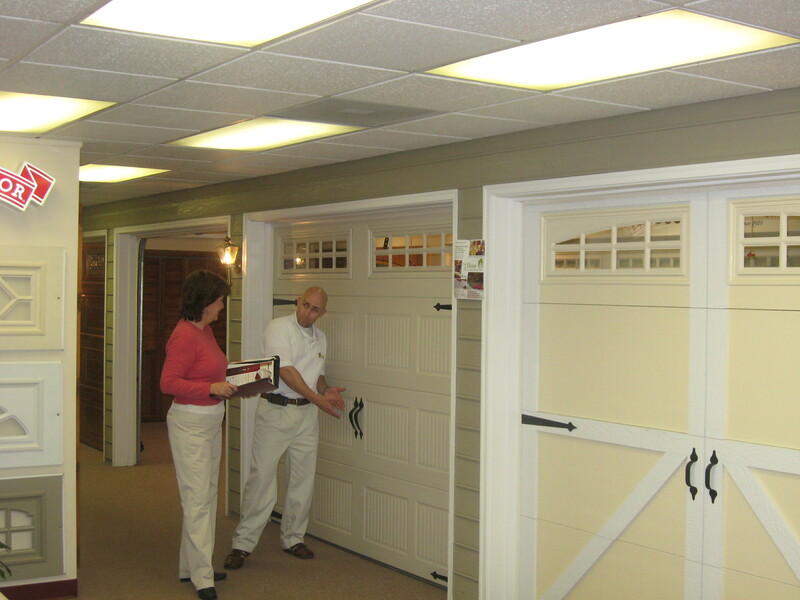 When looking at high performance doors customers want speed, safety, and options. RapidSlat offers all of those plus more! Variety of slat styles available in insulated, non-insulated (curved or flat), steel gauges, and materials (stainless steel or aluminum).Powder coated available in 197 color options. With fabric doors you are mostly limited to blue, orange or red. Want windows? That option available as well. Building owners and operators appreciate RapidSlat reliability. This high-performance door system has operating controls located at eye level, and if the curtain is damaged, door slats can be replaced with minimal downtime. To see the RapidSlat in action watch the attached video! © 2015 Overhead Door Corporation. All rights reserved.